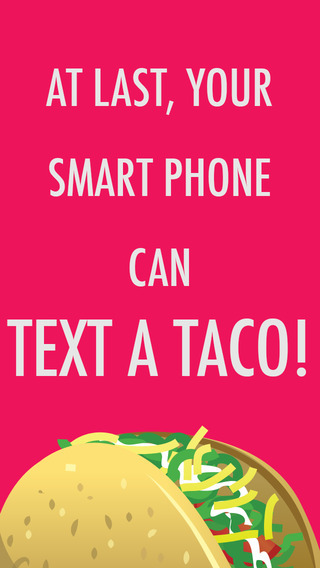 Taco Text is an app by software product design and development studio XOXCO that can send an image of a delicious taco to people via text message. 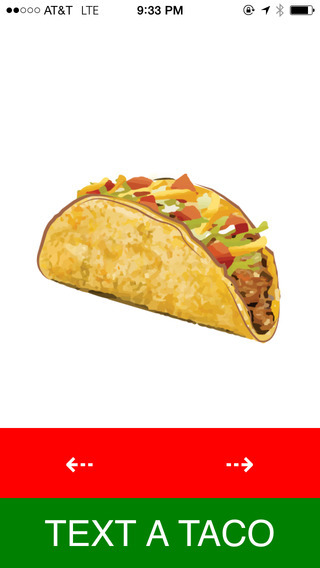 The app features both “weird sounds” and four different tacos to choose from. 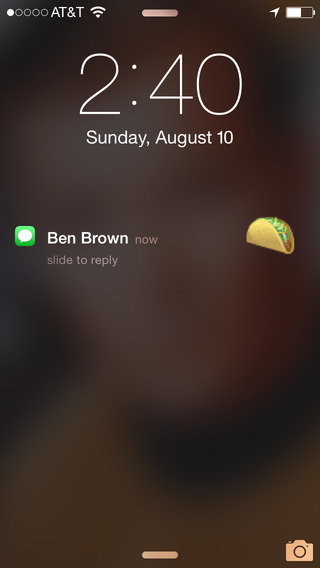 Taco Text is currently available on iOS. Want to eat tacos? Send a taco! Want to say I love you? Send a taco! A taco is the perfect message for any occasion!